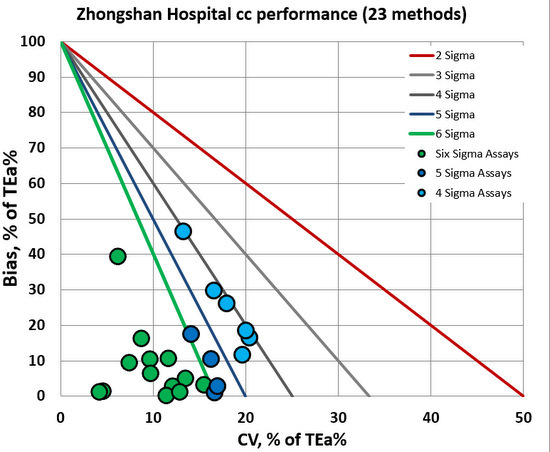 Westgard QC was pleased to re-verify the performance of 20 assays and add on 3 more assays in a continuing pilot project at Zhongshan Hospital, Shanghai, China. Sten Westgard is pictured here with Professor Pan, Laboratory Director. 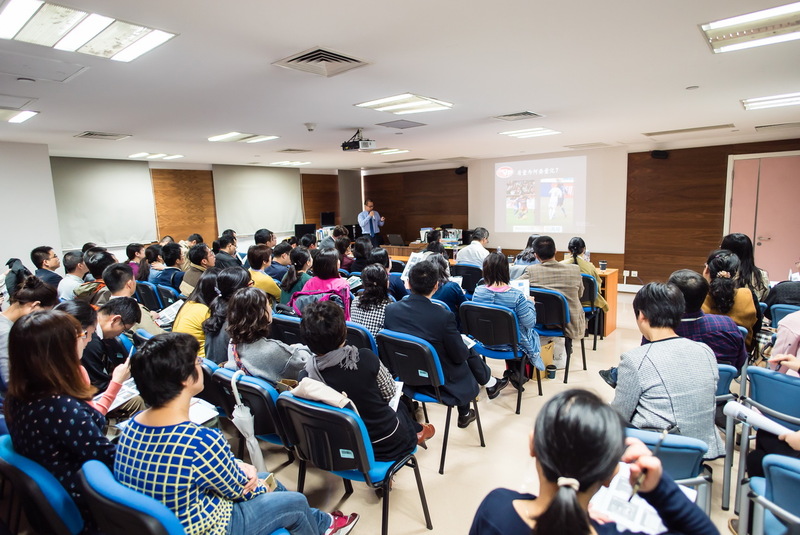 Zhongshan Hospital is a major teaching hospital affiliated to the Ministry of Health of China. It was founded in 1937 in commemoration of Dr. Sun Yat-sen, the great pioneer in the Chinese democratic revolution. Affiliated to the State Medical College of Shanghai, it was then the first large hospital run by the Chinese. Through 76 years of development, Zhongshan Hospital now has 1,700 beds serving 84,000 inpatients and 3,111,000 outpatients and emergency in 2013. Among its 3,433 medical staffs are 437 professors and associate professors, 1,219 physicians, 1,340 nurses, 401 technicians, 1 member of the Chinese Academy of Sciences and 2 members of the Chinese Academy of Engineering. 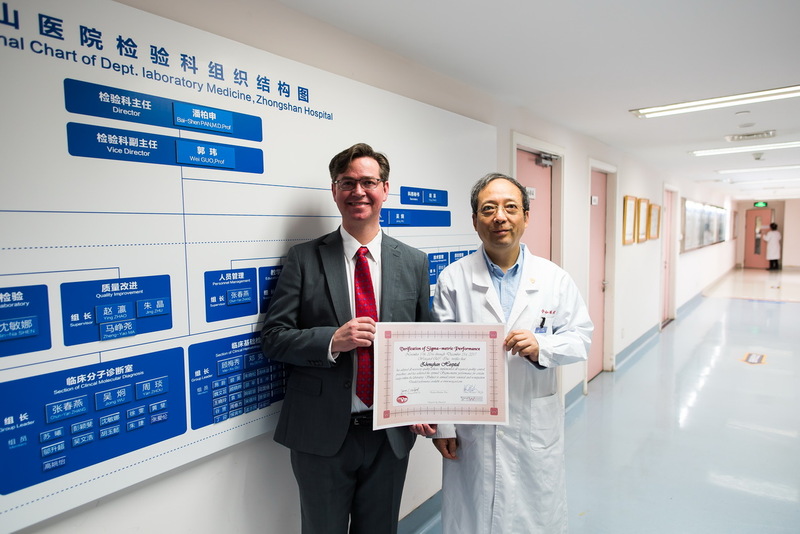 Congratulations to Zhongshan Hospital on their accomplishment.